With over 115,000 alumni in 150 countries there is always plenty of news and updates from our Trinity community. If you'd like to share an update with submit your class note through the button below. 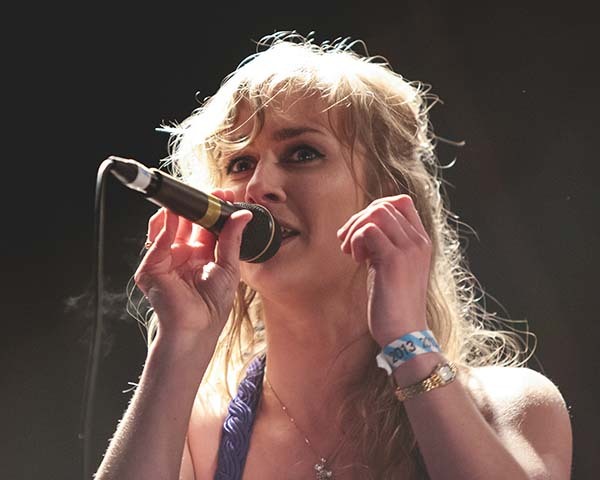 Karen Cowley has toured internationally with her band, Wyvern Lingo, and Hozier. Upon learning that over 10,000 refugee children were missing within the E.U., Karen founded Bray Refugee Solidarity with Trinity graduate Grace McManus, B.A. (2015) and Fiona Carey. In August 2016, they began the 10,000 Missing Children Campaign, gathering 28,599 signatures. They produced a campaign video featuring Irish celebrities, while simultaneously working with Irish MEPs to bring recommendations before the European Parliament. Karen has also volunteered tutoring to refugee solidarity groups in Ireland, and in Calais, France. 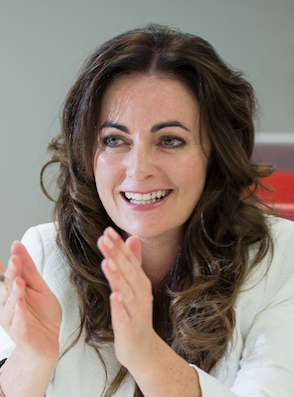 Dr Celine Mullins is the CEO and Founder of Adaptas, a Leadership Development Training organisation, developing managers and leaders and teams, in Ireland and Internationally. Celine and her team have also created a cutting edge Virtual Reality experience, called Immersive Sales Star, which is being used at FBD Insurance to train their new staff and low performers. This was shortlisted for the Excellence in Digital Learning award by the Irish Institute Training and Development. In July 2018, Celine's book, Maximising Brain Potential will be published by Oak Tree Press. This will also be available as a series of short books to help people understand how to make more use of their brain for learning and changing habits. Celine's next book The Ignited Leader will be published early 2019. Gaye McDonald set up Irish Folklore Publications to make Irish folklore meaningful, colourful and memorable for children of all ages, using unique Irish voices to narrate and Irish artists to illustrate them. This organisation aims to bring Irish folklore to a new and sustainable level for children around the world. To date Gaye has adapted ten bilingual stories. The first two stories were narrated in English by the much loved Irish-American actress, Maureen O’Hara and in Irish by Prof Alan Titley and Eanna Ni Lamhna. St Patrick’s Story for Children/Sceal Phadraig Naofa do Phaisti and St Brigid’s Cloak /Cloca Naomh Brid are available through the Online Library Bookshop at Trinity. Ten per cent of the sale of each book is donated to the children’s charity The Jack and Jill Children’s Foundation. Daithí Mac Síthigh is a Professor of Law and Innovation at Queen's University Belfast. Daithí's research interests fall into two broad categories: law and technology and public law. In 2017, his book Medium Law was published by Routledge, a “timely and topical volume” concerned with the regulation of various forms of media in the internet age. Daithí is the co-editor of the Dublin University Law Journal and book reviews editor of the International Journal of Law and Information Technology. In 2012, Daithí returned to Trinity to wed fellow graduate NíChaoimh Dewdney B.A., Ph.D. (2005) in the college chapel. They now reside in Belfast with their daughter Bláthnaid. Julian Shovlin is the founder and managing director of iSmash, the UK’s leading tech repair specialist. 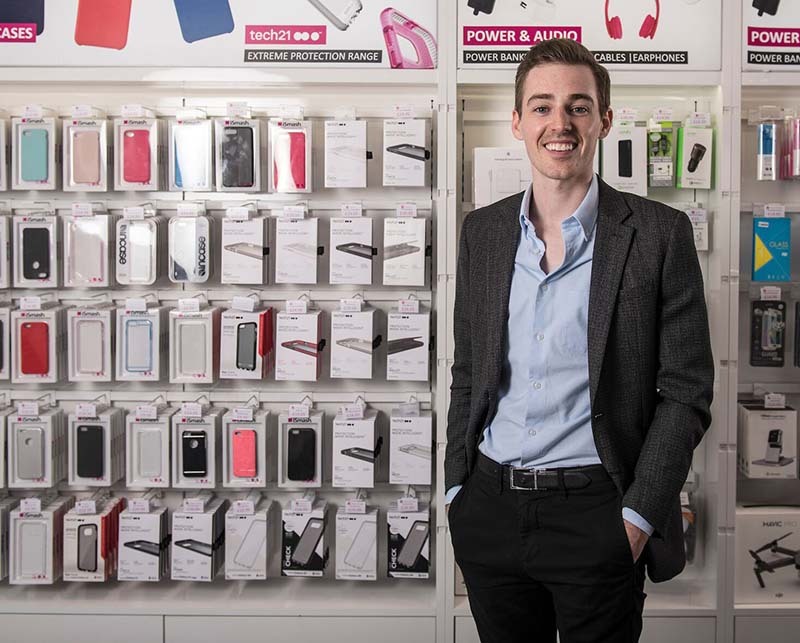 The company, which repairs phones, laptops, tablets and drones, has 26 stores in the UK and is expanding its portfolio to 70 retail locations by 2020. This year is an exciting one for iSmash as it continues its nationwide expansion, as well as focusing on cultivating strategic relationships with manufacturers and insurers in an effort to continue to grow its customer base. Melissa DeLury graduated with an M.Phil. in International Peace Studies from Trinity and was awarded a Fulbright-Nehru Open-Study/Research Award. This funded a project, which is run in partnership with UNCIEF, that explores the effectiveness of the Indian Right to Education Act in the rural state of Madhya Pradesh. Melissa travels to schools in rural areas within Madhya Pradesh to conduct interviews and focus groups with students, families, educators and community-based organisations to ascertain what barriers exist to accessing education. 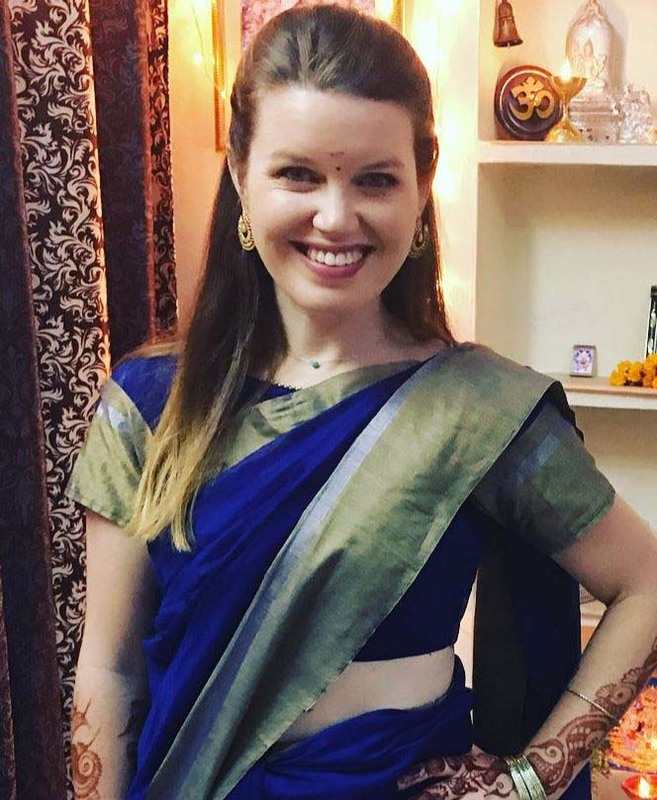 In addition to research, Melissa teaches college-level courses at IIT Indore and conducts other research projects at the university. Dr Ellen Rowley is an architectural historian who has written extensively on Irish architectural modernism. Ellen has led the pioneering research project of Dublin city’s twentieth-century architecture since 2011 for DCC/the Heritage Council, published as More Than Concrete Blocks. 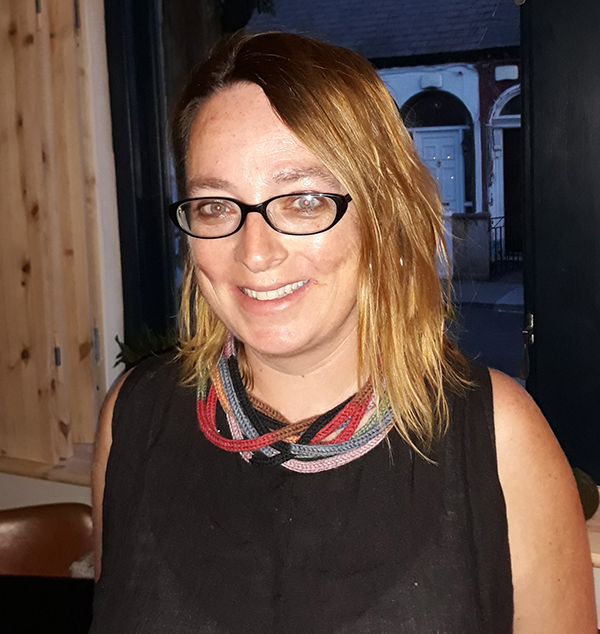 Since early 2016, Ellen has been consulting curator (for DCC) at 14 Henrietta Street, Dublin's Tenement House and Museum. In 2017, she was awarded Honorary Membership of the Royal Institute of the Architects of Ireland (RIAI) due to services to Irish architecture. She is a passionate teacher and won Trinity's Provost Teaching Award. Currently, Ellen is a research fellow with the School of Architecture (APEP), University College Dublin. Rossa was awarded an MBE for his work on South Sudan in the Queen’s Birthday Honours List 2017. After graduating, Rossa worked as a financial journalist in London. 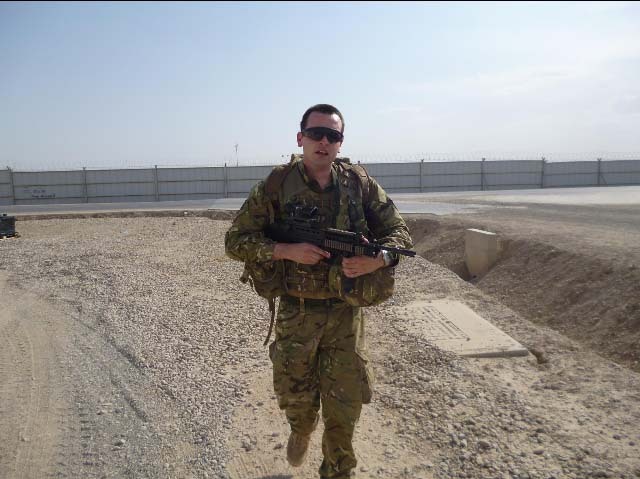 In 2007, he enlisted in the British Army Intelligence Corps, beginning a long career that included tours of Afghanistan and an attachment with UK Special Forces. Rossa also regularly worked alongside UK and US intelligence services, and his strategic intelligence briefings to military and senior government on the South Sudan conflict in 2016 gained special recognition. Following his demobilisation, Rossa has now gone on to work in Counter Terrorism with the Metropolitan Police. Shauna trained as a Chartered Accountant in KPMG, Dublin and qualified in 1995. 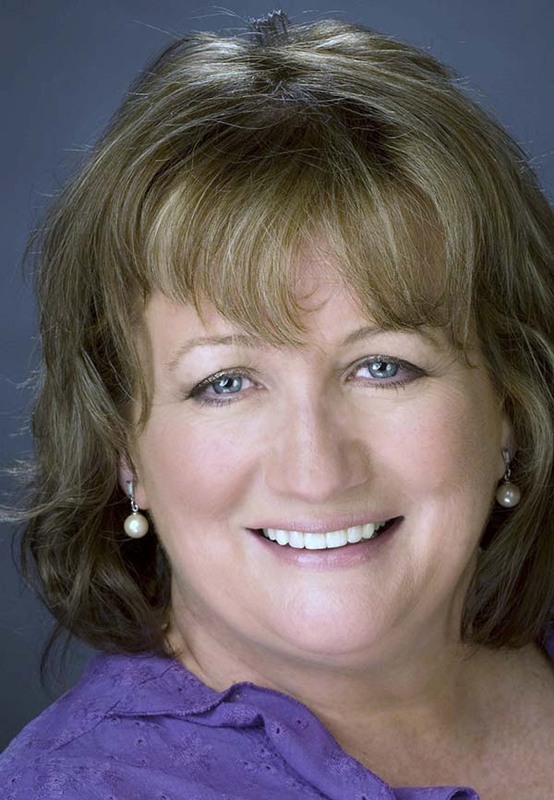 She spent a number of years with Merrill Lynch Capital Markets Bank before joining Ulster Bank Group in 1999. She is now Finance Business Partner for Ulster Bank with responsibility for strategic projects. 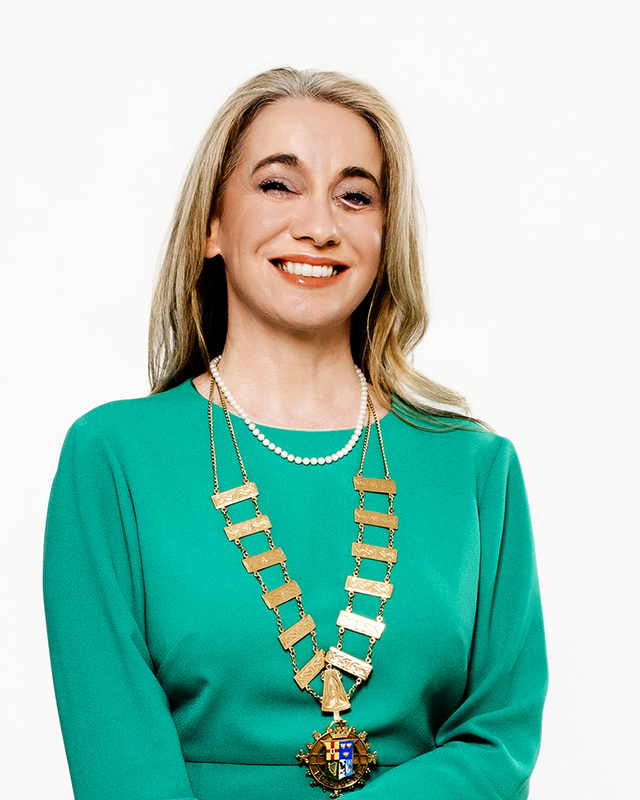 In 2017, Shauna was elected Chartered Accountants Ireland’s first female president in over thirty years, and only the second female to hold the post in Chartered Accountants Ireland’s 130 year history. Bede Harris went back to Zimbabwe after leaving Trinity and then took an LLB at Rhodes University, South Africa. He became a legal academic in South Africa, New Zealand and Australia. He was awarded his Doctorate by the University of Waikato in Hamilton, New Zealand. In 2001 Bede was awarded a Fulbright Senior Fellowship and travelled in the United States, studying native American self-government. 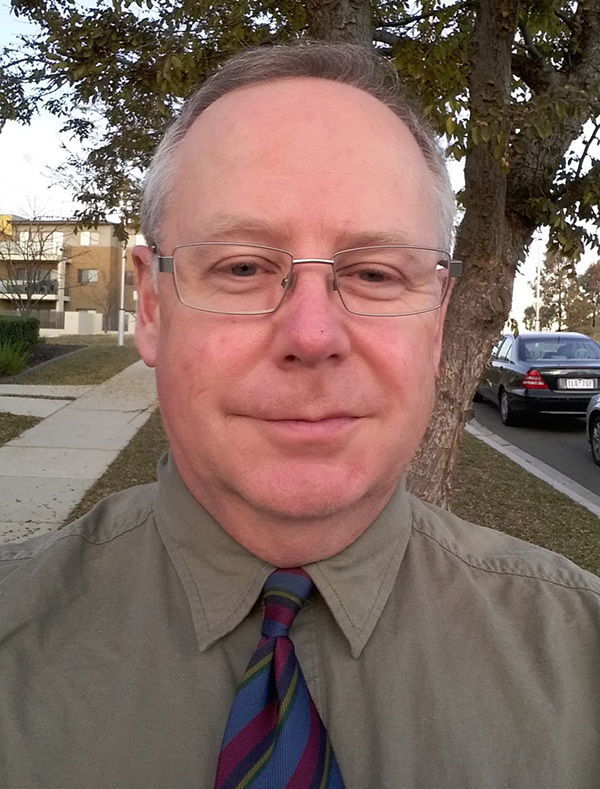 He is now Law Discipline Head in the School of Accounting and Finance at Charles Sturt University, Australia. Deirdre Boyd is the newly appointed United Nations Resident Coordinator in Thailand. Having spent most of her career working for the UN, she has assumed the most senior posting in Thailand, having previously been in the same role in Macedonia. She has served with the UN in numerous countries in Africa, the Middle East and Asia and most recently worked as a Director in the Office of the UN Secretary-General in New York for the past four years. 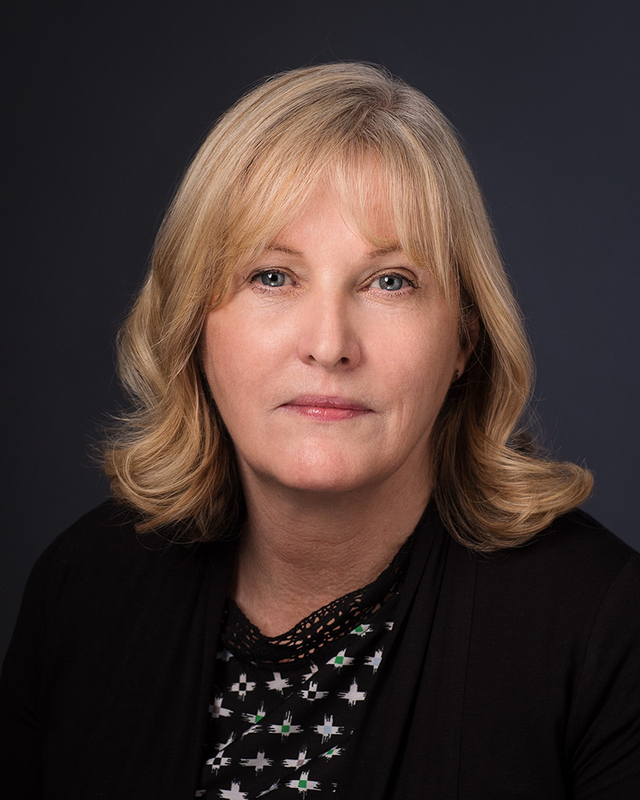 Barbara Dowds holds degrees in genetics and biochemistry, was a researcher at the University of California and Trinity and then a senior lecturer in biology in Maynooth University where her research focused on bacterial molecular genetics. In 2002, having already completed her therapy training, she changed careers and began practising as a psychotherapist. 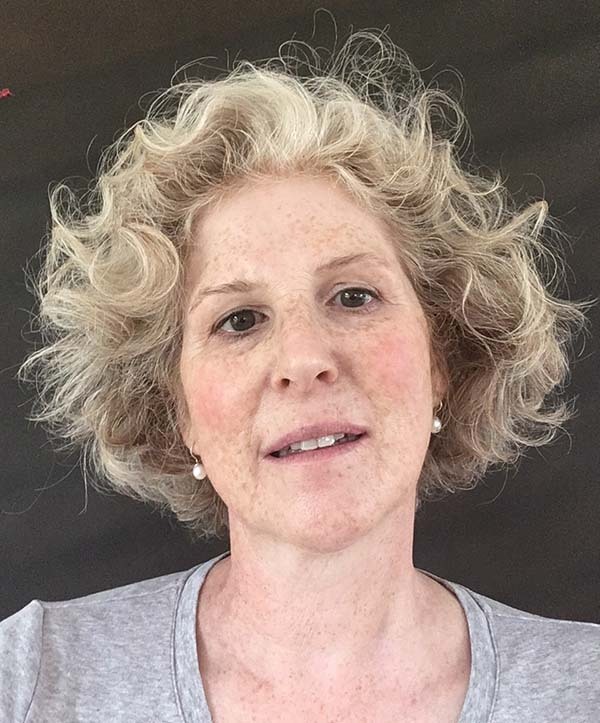 She has taught on a degree course in counselling and psychotherapy and currently offers postgraduate training courses alongside having a private practice as a therapist and supervisor. She has written numerous articles and book chapters as well as two books. The first examines the existential consequences of avoidant attachment, Beyond the Frustrated Self: Overcoming Avoidant Patterns and Opening to Life, Karnac, 2014, while the second is Depression and the Erosion of the Self in Late Modernity, Routledge, 2018. Terry Dormer graduated in 1965 and subsequently had a long and successful career with the Commonwealth Secretariat. In the 1980s, he trained as a diver with the British Sub-Aqua Club. 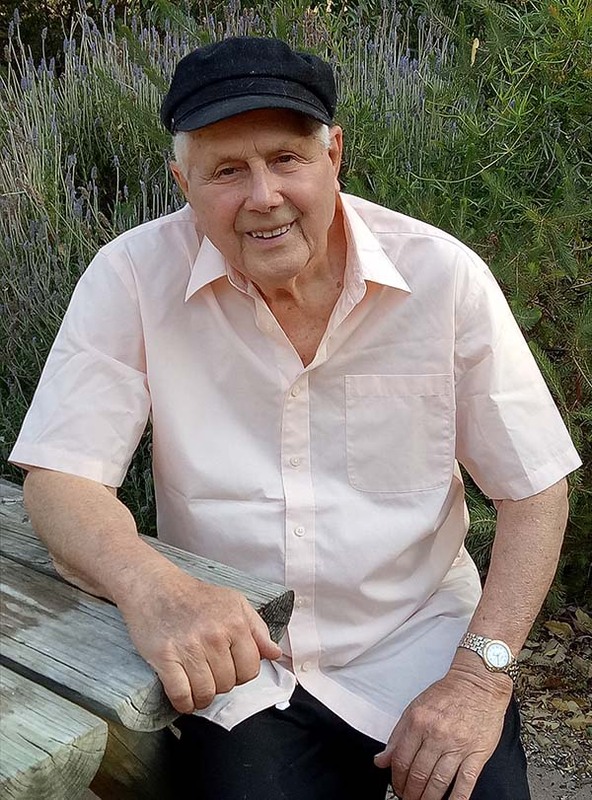 His Commonwealth activities took him to over thirty countries, which allowed him to dive - in his spare time - in all the planet’s oceans and many of its seas. Since his retirement in 2003, Terry has devoted much of his time to underwater photography. He mounts exhibitions of his work, produces an annual calendar and writes about the growing crises which marine environments are experiencing because of climate change and pollution. About 250 of his images are available through the picture library ALAMY; to see them, type TRD5143 in ALAMY's search box. Terry is pictured here with his wife Máirín in Bali, Indonesia. Jervis Whiteley studied History and Political Science at Trinity. A career in marketing and advertising brought him to the UK, Hong Kong and he eventually settled in Western Australia. In 2001 he received his Doctorate in Business Administration from Curtin University, Australia. 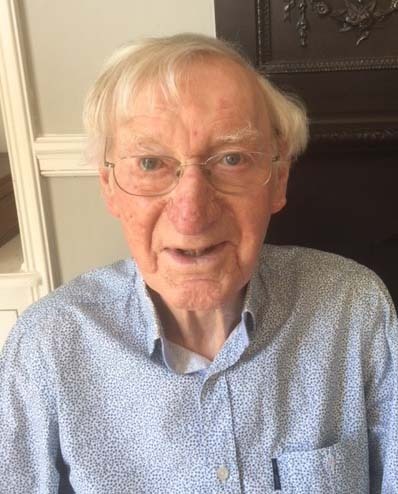 Jervis recall his memories of Trinity in the early 1950s.